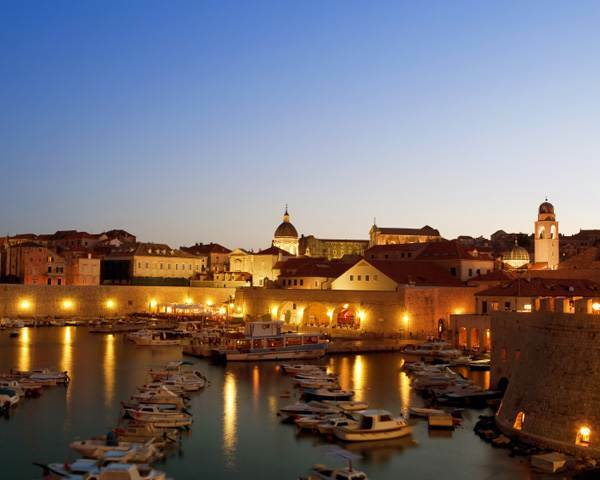 Sail around the Dalmatian Coast on a yacht charter in Croatia. The Dalmatian coast is one of the most beautiful coastlines in Europe, due to this; it has earned the seemingly permanent nickname of the ‘next Riviera’. On a Croatia yacht charter you can visit ancient towns with vestiges of Greek, Roman and Venetian rulers, as well as beautiful beaches tucked inside secluded coves. Vineyards, forests and high bluffs add to the charm and natural beauty of the area. However, the coastline and its islands are not just about history; they’re also the setting of one of the most active social scenes on the continent. Discover it for yourself with a yacht charter in Croatia. Why Go: Stunning coastline, calm anchorages, and historic cities with renaissance and medieval cores as well as buzzing nightlife. Essential Ports: Trogir, Kornati, Sibenik, Vis, Brac, Hvar, Mljet, Dubronvik, and Kotor. Essential Experiences: Walking the compact renaissance town of Korcula, sun yourself on Stiniva beach... nestled in a cove on the tiny island of Vis, cocktails in Carpe Diem on Hvar. Local Favourite: The best places to sample Croatia’s largely seafood cuisine are in small, family run restaurants such as Konobakod Marka on Sipan, Konoba Aido Mare On Korcula or Val on Vis.